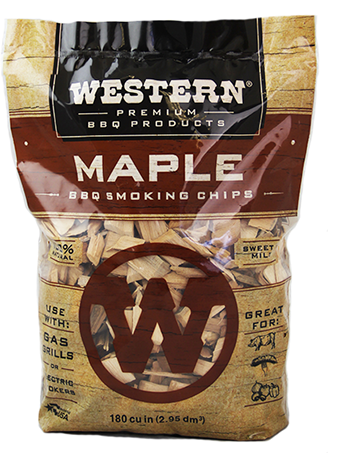 The smell of Maple wood smoke is reminiscent of Maple syrup so it naturally pairs well with pork. 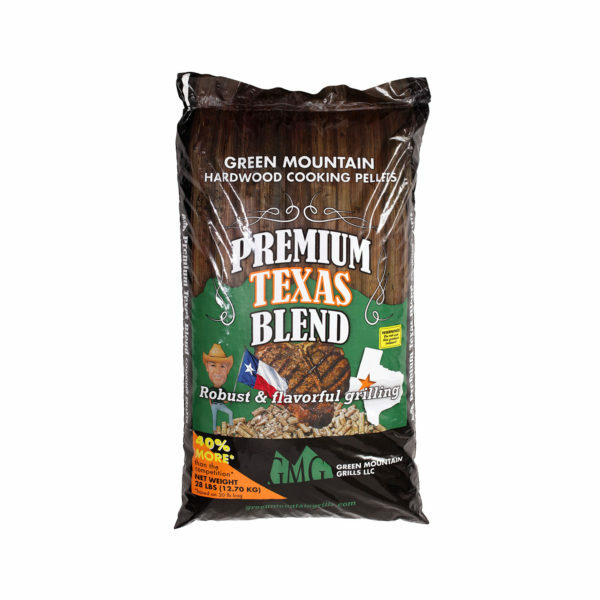 However, with its sweet flavor and mild aroma, it is also commonly used with poultry and vegetables. 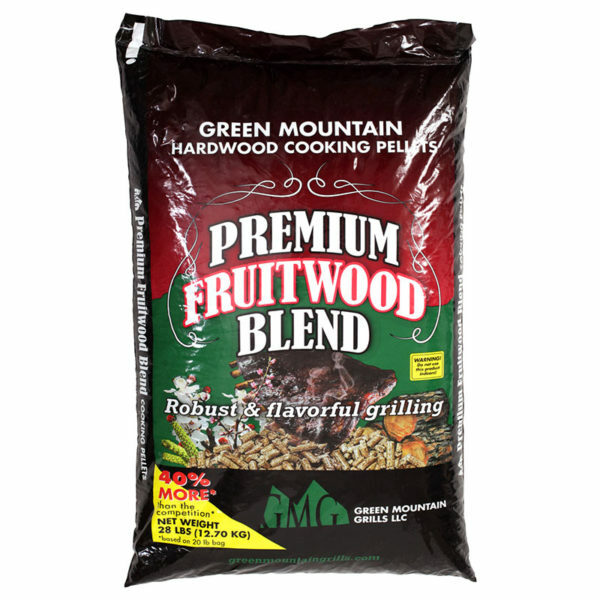 Green Mountain Grill Fruitwood Pellets 12.7kg. 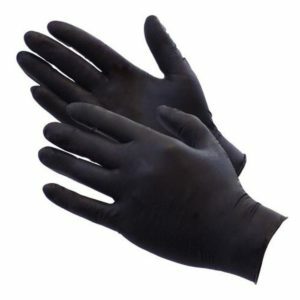 Pick up or local delivery only.